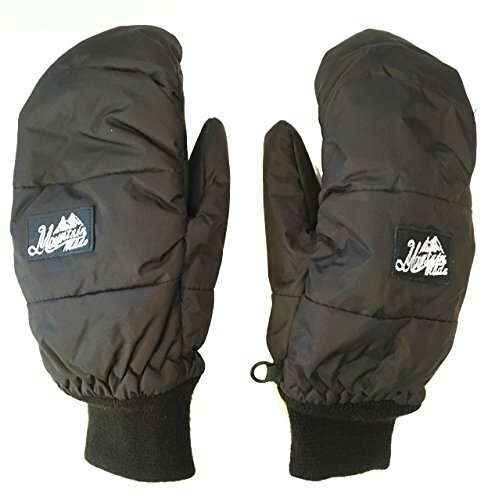 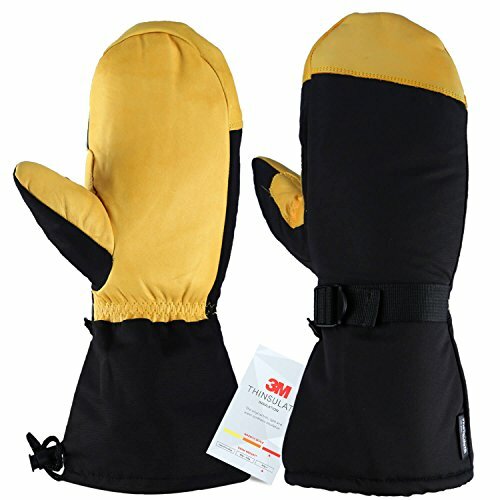 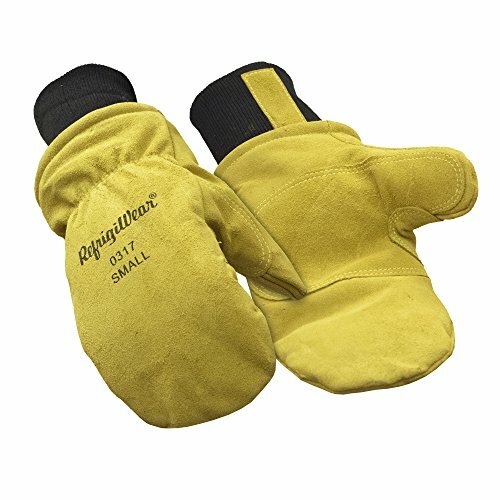 A616 Carhartt Gloves Men's WP Mitt This mitt features a durable, all-purpose polytex shell with softshell trim and a reinforced PU palm. 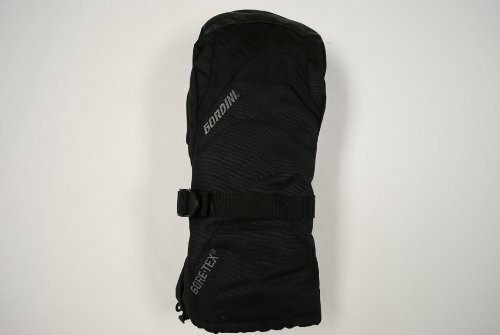 It has ultra-soft insulation that wicks sweat and fights odors thanks to Force technology. 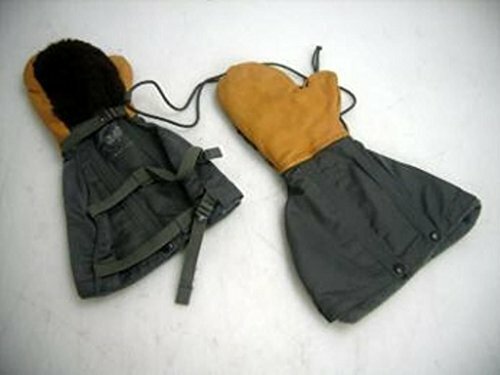 Thereâ€TMs also a nose wipe, wrist-strap closure with fleece cuff, and a wrap cap. 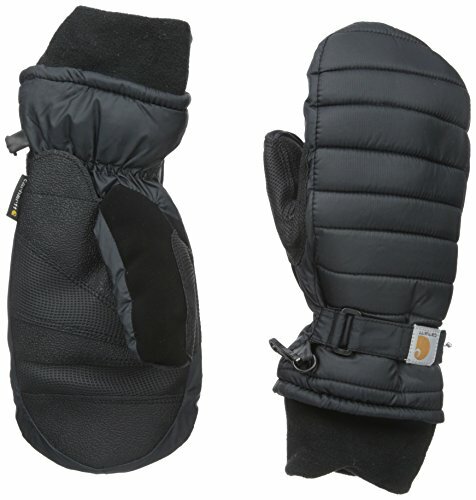 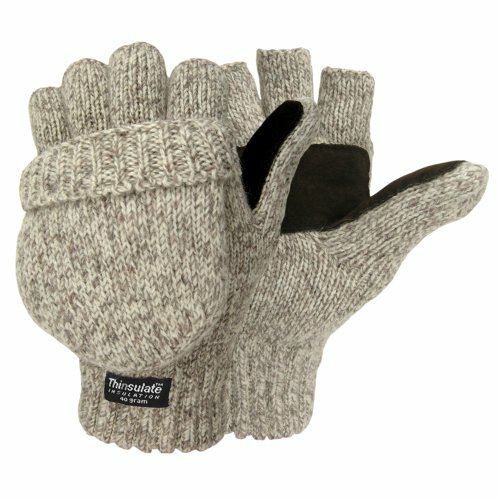 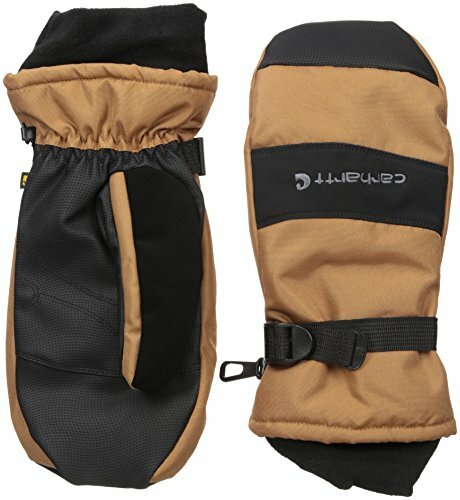 The Gordini Men's Gore-Tex® Gauntlet Mitts are constructed with a durable outer fabric and a Gore-Tex® waterproof, windproof, breathable insert, and are packed with synthetic insulation to keep your hands warm and dry in the most severe winter conditions. 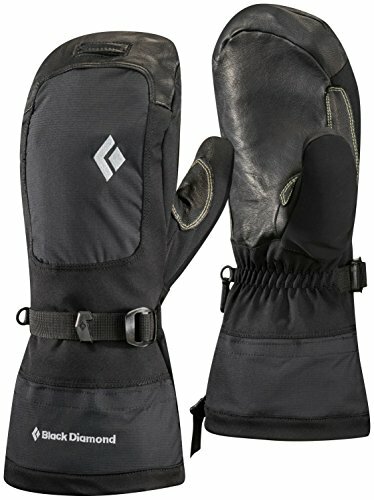 The polyurethane palm, leather finger area and wrap caps allow for great grip on poles.Adjustable wrist strap..Import..